Sweet Cheeks Adventures: Wallykazam! on DVD April 28th! Wallykazam! on DVD April 28th! My Littles are in different areas when it comes to learning. Wallykazam! seems to know this. He creates words with his wand to help Allyson and is pure entertainment for Cooper. Wallykazam! is even a little catchy for Momma! I have to say, I enjoy sitting down and watching with Cooper when he is having his resting time. The new Wallykazam! DVD includes our favorite episode! Bobgoblin tries to take over the castle, so Wallykazam, Norville and Gina come together to take it back for the King. It is a great learning opportunity for the letters K and C, so Ally loves it and I love to sing along! Pick up your copy on April 28th! To win a copy for yourself, keep scrolling!! 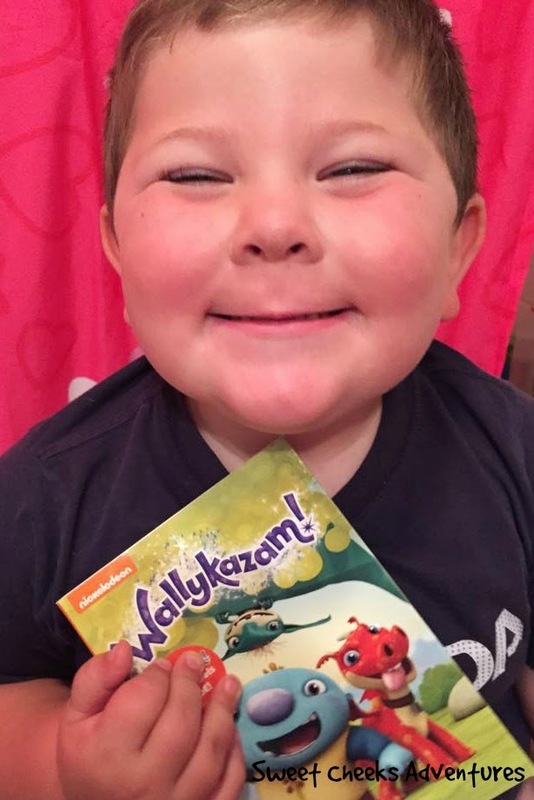 Nickelodeon’s hit preschool literacy series Wallykazam! makes its DVD debut on April 28, 2015. The series follows the adventures of Wally and his pet dragon, Norville, who live in a forest among giants, goblins and other fantastical creatures. Wally has a magic stick that makes words come to life on the screen playfully transforming the world around him. Wallykazam! is Nickelodeon’s first preschool series that embeds a literacy curriculum into a full-length story, introducing skills such as letter and sound identification, rhyming, vocabulary development and comprehension strategies. Each of the four adventures features a new set of words and the DVD contains a free gift with purchase of customizable Wallykazam! name labels while supplies last. 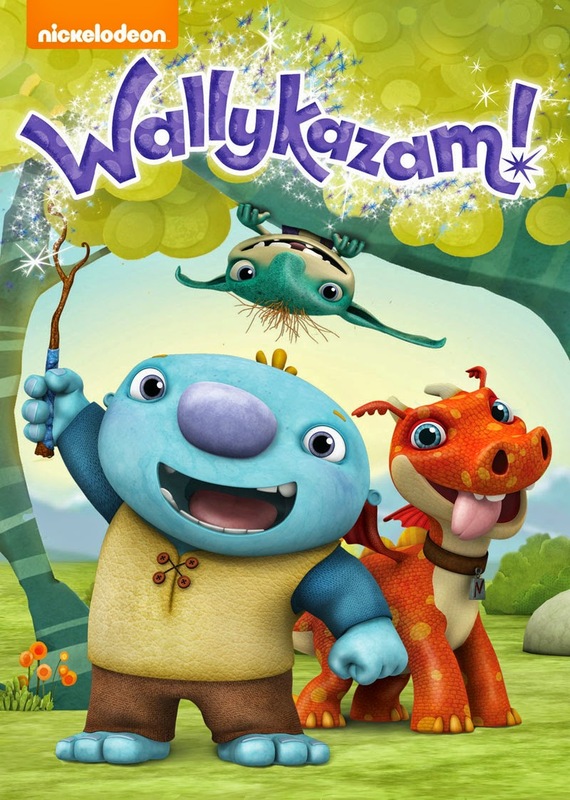 Created by Nickelodeon and distributed by Paramount Home Media Distribution, Wallykazam! will be available on DVD on April 28, 2015 for the suggested retail price of $14.99. Dates: Starts April 28, 2015 10am EST. Winner will be chosen May 12, 2015 11:59 pm EST. My daughters are already fans of Wallykazam, their favorite part of the show is Bob Goblin. We have actually never watched it before! my fave part of the show is wally and norville :) And the learning about reading, of course! My twin grandbaby girls who turned 1 years old in Mother's Day would love them.